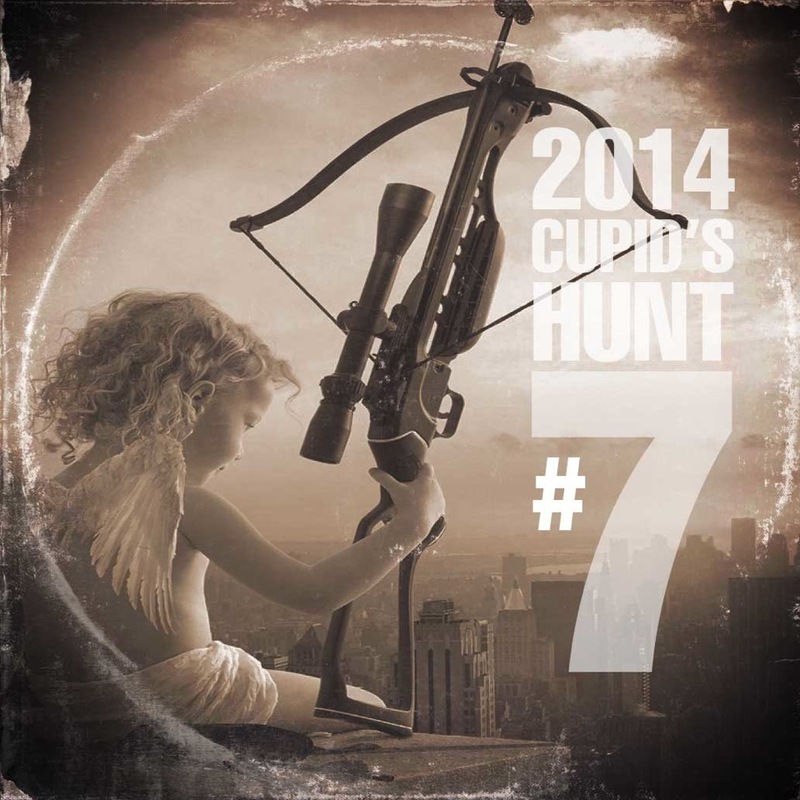 Cupid’s Hunt is the premiere online collaboration event where DJs and podcasters from all over the Internet release loved-themed music mixes all on the same day: Valentine’s Day! This year makes my third year of involvement and I must say that since then, I look forward to submitting my mixes each year! I am happy to submit the eighth installment of SeXXXy Love in addition to the fourth installment of It’s Complicated! Hoping you enjoy listening to these mixes as much as I enjoyed creating them for yours and my listening pleasure. Have a wonderful Valentines extended Weekend, lovers! !